The British Prime Minister is weighing up her chances of trying to push her Brexit deal through parliament at the third attempt. Theresa May’s deal was resoundingly defeated for the second time when brought back last week. 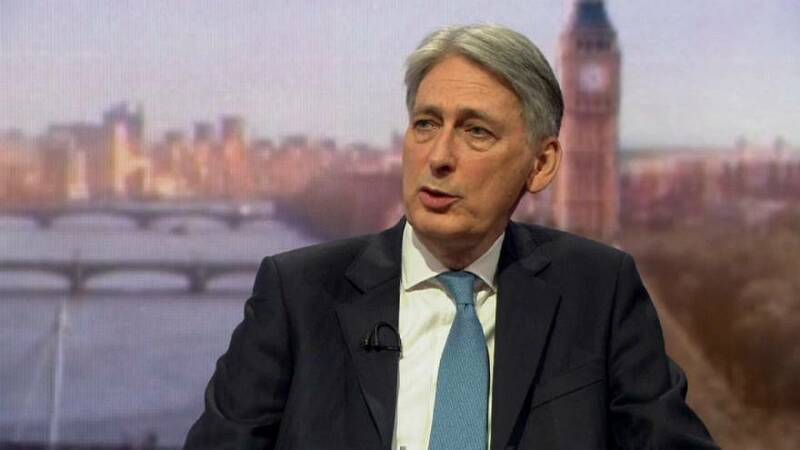 The UK’s Chancellor of the Exchequer conceded in an interview at the weekend that they do not yet have the necessary level of support for a third attempt. Tuesday is considered the most likely day for third vote on the deal, but nothing has yet to be confirmed. May has indicated that if the Commons can agree to a deal before the European Council on March 21st, Britain would seek to delay its previous March 29th departure date from the European Union to allow legislation to be passed. UK opposition leader Jeremy Corbyn said on Sunday that he might consider another confidence vote in the current administration if she fails again to get her deal approved by parliament. His Labour Party launched such a vote in January, but it was defeated.